We all have 24 hours in a day but some people just seem to get more done than the rest of us. 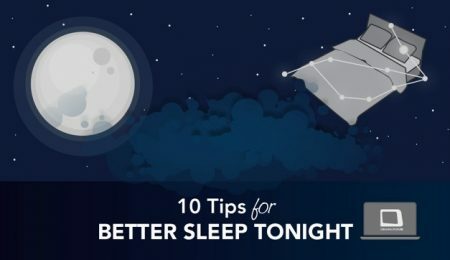 Although there is no perfect formula to productivity, having a night routine and making sleep a priority is often credited for increasing performance. According to Gawker’s Ryan Tate, Tim Cook begins sending our emails as early as 4:30 in the morning and hits the gym before heading into work. He is known to be the first in the office and the last out – following a routing similar to his former boss Steve Jobs. In a Microsoft FAQ, Bill Gates shared he likes to get “seven hours of sleep a night because that’s what [he] needs to stay sharp and creative and upbeat.” As somebody who used to pull all-nighters in the initial years at Microsoft, Gates claims that he is unable to think creatively if he isn’t well rested. Sheryl Sandberg balances her busy days at Facebook and time with her kids by hitting the bed as early as 9:30 pm. 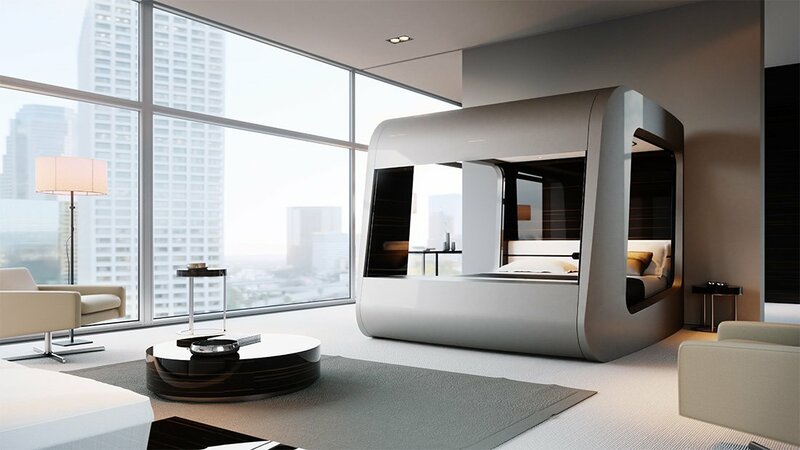 In an interview, she emphasized on the importance of sleep by saying “we have to acknowledge that not everyone can get the sleep they need,” in relation to the napping pods that can be found at Facebook HQ.